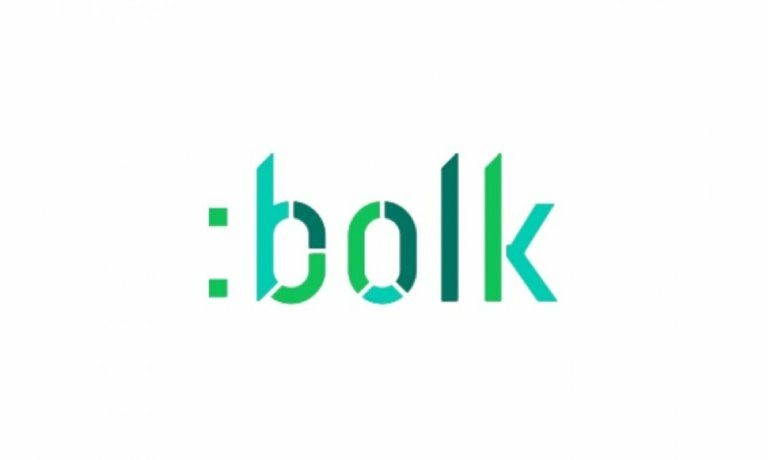 Bolk is a one-stop-shop for course material to the Norwegian Higher Education sector. With the service, tailoring course material is fast and easy. Historically, providing course content has been an expensive and time consuming manual process. Bolk enables online custom-made material that is delivered quickly and easily to the students enrolled in the course. Through the Bolk service, Kopinor offers a complete solution for the production of course material, from ordering to digital content delivery. Look how you can search, compile and order digital course material through one single solution. Kopinor currently has licensing agreements with universities and colleges in Norway, covering more than 250 000 students. Through this general Kopinor licence, the Norwegian higher education sector can copy up to a pre-negotiated part of any publication in the world. By introducing this online one-stop-shop, we aim to create value for all involved: rightsholders, publishers and users.